When it comes time to file income taxes, it’s pretty normal to feel a certain measure of nerves. Taxes are often stressful, but let’s break it down a little so that it can become more manageable. 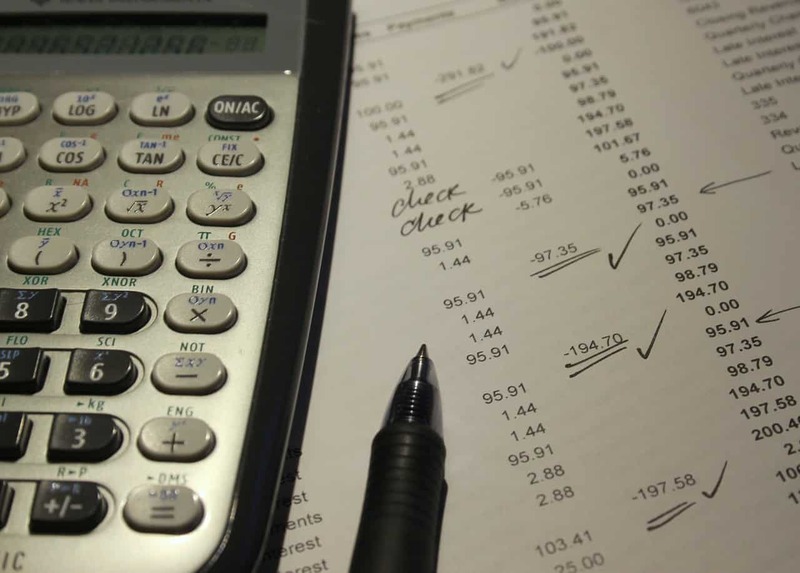 Today we’re going to talk about the difference between 1099 and W2 tax situations. What is a 1099 Employee? A 1099 employee is an independent contractor that works for a company. These workers are either self-employed or considered independent contractors. They tend to have more control over their workflow, but lose out on things like stability, health benefits, and PTO. A W2 employee is a person who works either part-time or full time at a company as a regular employee. For these employees, stability is the main perk along with benefits like health insurance, pensions, IRAs, and other such offerings. The problem with being an independent contractor has always been the “self-employment” tax. This tax is usually paid ½ and ½ between the employee and the employer. However, when you’re self-employed, you have to pay the full 15.3% tax by yourself. That being said, there are many different deductibles that you can take advantage of as an independent contractor as long as the expense is used for work. Computers used for graphic design, cars used for travel, buying your own health insurance, and other business expenses are all deductible to 1099 employees. Theoretically, it all evens out in the wash. However, because of the new Tax Cuts and Jobs Act, 1099 employees may benefit substantially from the pass-through deduction. This deduction is available to 1099 contractors, LLCs, S-Corps, freelancers, sole-proprietors, and everyone in between. Whether you’re a 1099 employee or a standard W2, we can help you solve the puzzle that is your taxes. If you own a small business, we can help you as well. The tax reform laws that have gone into effect are going to change a lot in the coming tax season, but don’t worry, you don’t have to figure it out alone. 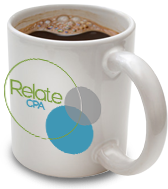 Contact Relate CPA today for more information on how you can take control of your taxes.